2019 PMI ACP vs CSM Comparison: Which One Is Better? Home / Project Management / PMI ACP / PMI ACP vs CSM Comparison: Which One Is Better? Are you in a dilemma on PMI ACP vs CSM and unable to decide which is the right choice? You will be better equipped to make an informed decision after reading this. So here we go, exploring PMI ACP vs CSM, what they are, where they are used and their pros and cons. Jump in for understanding and assessing PMI ACP vs CSM! Why Agile Project Manager Certification? In addition to project manager role, you can also look for a scrum master, business analyst, agile trainer, etc. The salary survey from PMI states that a PMI ACP certified individual draws 20% more salary compared to the non-certified person. PMI ACP is the most acclaimed credential for Agile practices. The Agile Certified Practitioner is a project management certification that comes from PMI Institute. PMI has been the number 1 organization for project management across all the continents from the last 50 years almost. PMI institute advocates project management best practices, and promotes research and education in project management. PMBOK or the Project Management Body of Knowledge is the de facto standard for project management worldwide and its agile extension is the reference for many organizations. The generic project management certification, PMP certification is the gold standard of project management. You can explore this certificate in How to Get PMP Certification blog article. PMI is headquartered in Pennsylvania, USA. Though started in the USA, currently PMI has its chapters and offices in all the continents with a member base of 450,000 project managers and a total of 280 chapters spread across the globe. PMI has been catering to about 2.9 million professionals in project management space, adding value. 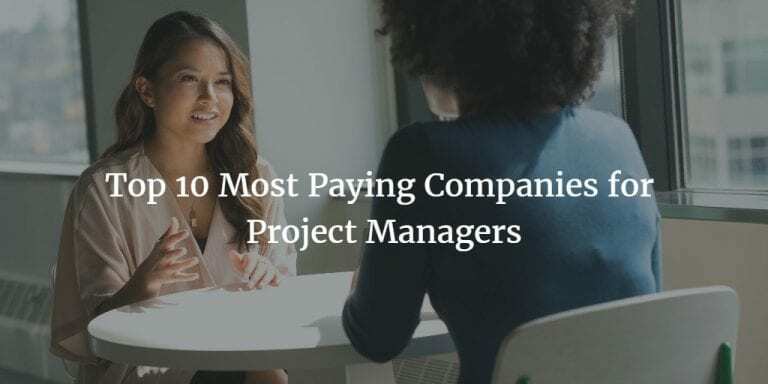 You can see the mammoth reach of PMI and the number of years it has been standing for the project management profession and the trust project managers and industry have in it. 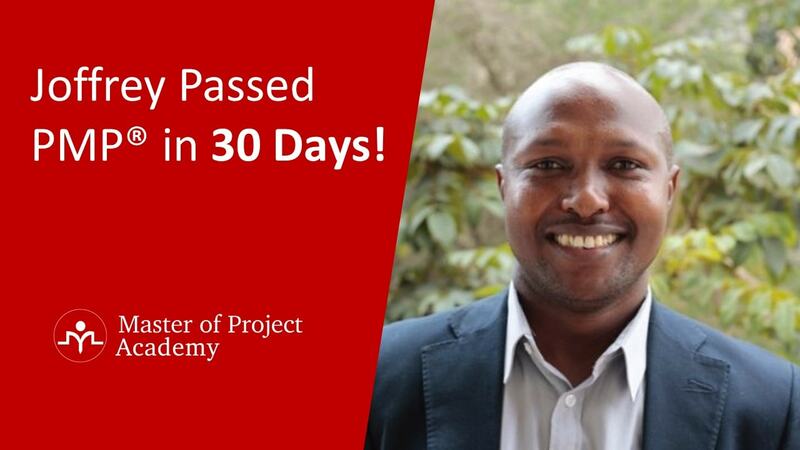 Therefore, it is obvious that a project manager certification from an organization of this size and reach will go a long way in your career. The exemplary service that PMI does in project management tilts the balance in favor of PMI ACP in the PMI ACP vs CSM discussion. Let us delve deeper to analyze PMI ACP Vs CSM so that you can arrive at which one is for you! Before we compare and contrast PMI ACP vs CSM, let us see what CSM is. CSM stands for Certified Scrum Master (CSM). This certification is focused exclusively on Scrum methodology in Agile principles and practices. CSM credential comes from Scrum Alliance – a not for profit organization established in 2001 for agile community. 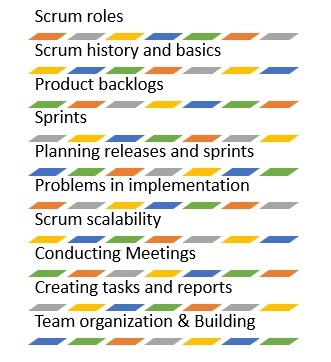 If you are not aware, Agile has many flavors such as Scrum, Kanban, Extreme programming, etc. Therefore, when you are analyzing PMI ACP vs CSM, one point to note is that when you go for CSM, you would be certified only in Scrum methodology of doing agile projects. In addition to CSM which is akin to PMI ACP, if you are a software developer, you could showcase your scrum project ability by going for the Certified Scrum Developer (CSD). There are also Certified Scrum Product Owner (CSPO) and Certified Scrum Professional (CSP). In Scrum Alliance, a different certification is needed for each role. Who should go for CSM? Are you working in an organization that uses Scrum methodology to deliver their projects? 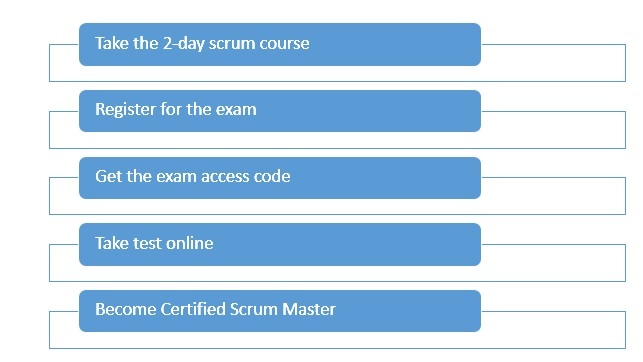 Do you want to advance your career prospects by adding a credential on scrum values, practices, and applications and demonstrate that you have more knowledge and expertise compared to other project managers? If yes, CSM is the basic certification for the scrum that you can start with. PMI ACP vs CSM: Who can go for these? Should you go for PMI ACP certification or CSM certification? Are there any prerequisites? Which role will the PMI ACP benefit? What are the PMI ACP Requirements and what does CSM require? Would you be eligible for these? You have heard everyone’s moving towards an agile environment Therefore, you are curious as to what this is? Hence, you want to understand what agile practices are all about? Currently, what is your role? Do you fit into any of these roles given below? It seems imperative that your survival is at stake if you don’t have an agile certification whichever role you are in. Hence, it is essential that you understand the PMI ACP Vs CSM completely. Are you working in any of the following roles? The post is useful if you are working in one of the above capacities or aspiring to take one of those roles. For you to take a call on PMI ACP vs CSM, you also need to know their prerequisites. Let us start with PMI ACP Requirements. By analyzing these, you would know which one is for you in the PMI ACP vs CSM. While PMI ACP credential needs the above prerequisites to be fulfilled, CSM certification does not prescribe any specific education or experience. 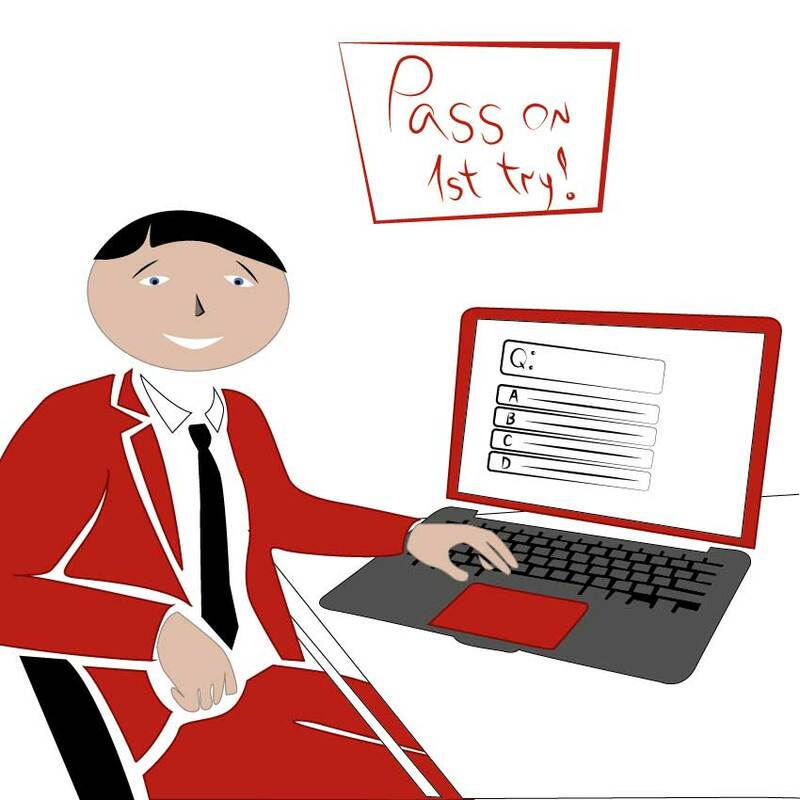 However, for CSM you need to first undergo a CSM course from a Certified Scrum Trainer (CST). The CSM course you need to attend is an in-person, two-day (16 hour) program taught by a Certified Scrum Trainer (CST). How do you go about getting the PMI ACP Certification or CSM certification? What is the process involved? To make an informed decision, you need to know all aspects of PMI ACP certification and CSM. We have discussed the eligibility requirements for both certifications. Hence, let us move on to the process of certification. After that, we will explore the exam that you need to take for earning the PMI ACP vs CSM credential. Based on this information, we can formulate the pros and cons of PMI ACP vs CSM. You start by checking if you are eligible. 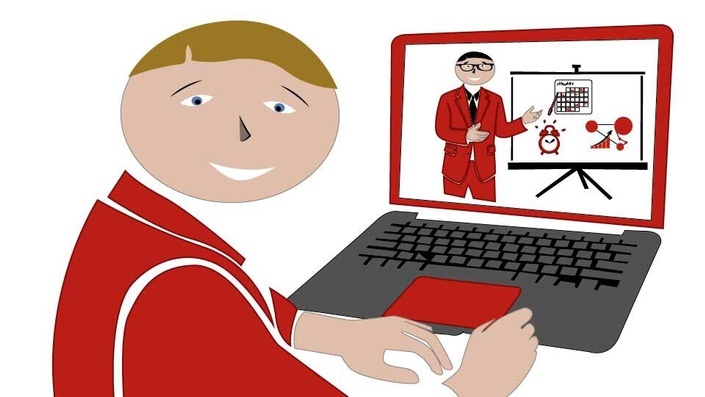 If you meet the PMI ACP requirements, you take the Online ACP Training or a classroom one. Then you apply online, pay fees and fix a date for the exam while preparing using a PMI ACP study guide in parallel. Then, you go to a Prometric center and take the test. 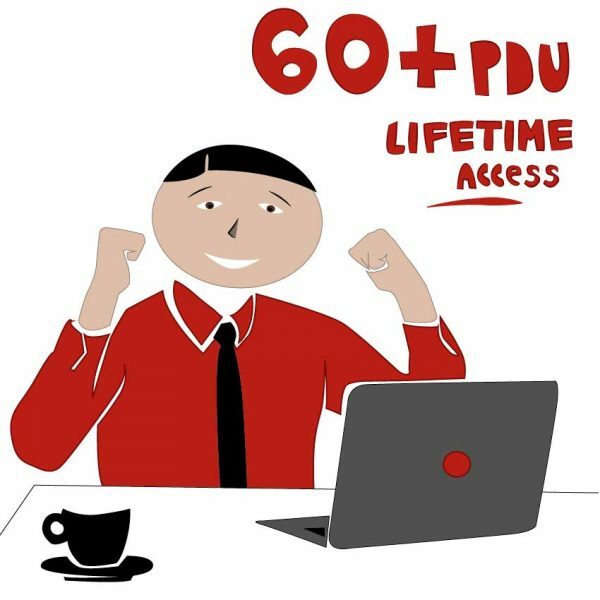 Once you are certified, you need to maintain the credential by earning PDUs or Professional Development Units. At the outset, it may appear to you that the CSM is simpler but you may also want to look at the pros and cons of PMI ACP vs CSM before you jump to any conclusions. Let us look at the plus and minus of PMI ACP and CSM by analyzing the PMI ACP vs CSM. PMI ACP tests not just your theoretical concepts on agile but also gives substantial importance to your experience in managing projects both agile and general. 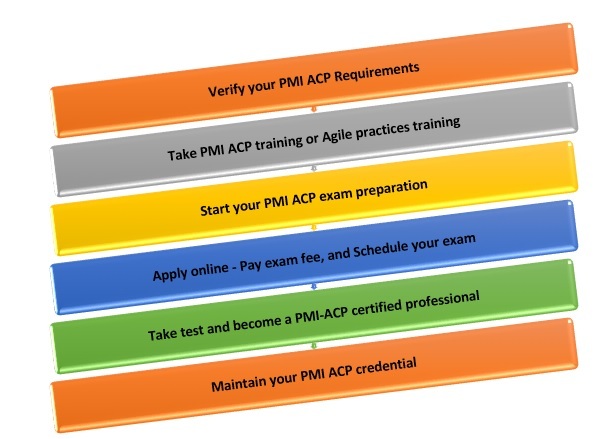 Therefore, PMI ACP credential has a more comprehensive assessment of both theory and practice CSM does not need any practical experience and tests only the scrum flavor of agile. It is entirely concept based. If you have PMI ACP credential, you are certified to have knowledge on various agile practices such as Scrum, Kanban, Extreme Programming or XP, Test Driven Development or TDD, Lean, Dynamic Systems Development Method or DSDM, etc. IF you have CSM credential, you are only known as having better knowledge on Scrum methodology in agile but you are not exposed to other variants in agile practices that are used across the industry. This may limit your options to only scrum methodology of agile project management. 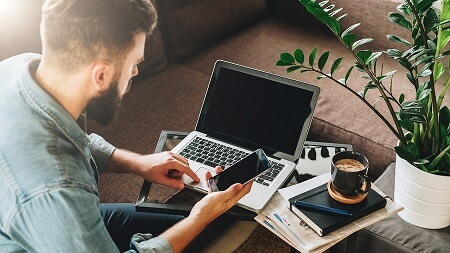 While the 21-hour training on agile practices can be taken as a classroom session, it can also be taken as a PMI ACP online training. 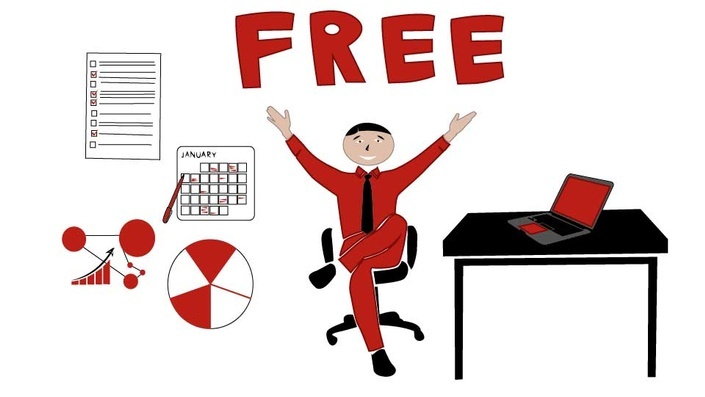 PMI ACP online training saves you time, cost and gives the flexibility to do it anywhere anytime. For CSM, in person, classroom training of 16 hours or 2 days is a mandatory prerequisite. Finding a course that fits your availability could be a challenge. Moreover, you do not have flexibility and may involve travel and a complete 2-day dedication for the course. PMI ACP certification costs about $495 or $574 with membership. CSM certification would cost you the course fee which generally includes the exam fee. The trainer pays the fee to the Scrum Alliance. While a few institutes charge you an extra fee. However, the total cost could be between $800-$1200. PMI ACP has wider coverage, thorough and needs dedicated effort ad equally rewarding. Since industry knows the value of the effort you have put in and PMI’s expertise, it will be given due credit CSM seems simple to get and more chances of clearing but the key factor is CSM is meant only for Scrum methodology and industry knows the effort needed for the certification. Hence, the credit for this is proportionate unless your organization is only concerned about Scrum. What about CSM? What topics would be part of this credential assessment? Scrum alliance website states that A CSM Course is Only the First Step and becoming agile needs dedication and continuous commitment. On the other hand, PMI says by becoming PMI ACP you are demonstrating a certain level of professionalism in Agile project management. 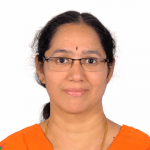 In your tryst with PMI ACP vs CSM, you need to be aware that while CSM is focused on the Software industry, PMI ACP has wider application with more number of agile methods and being industry independent. 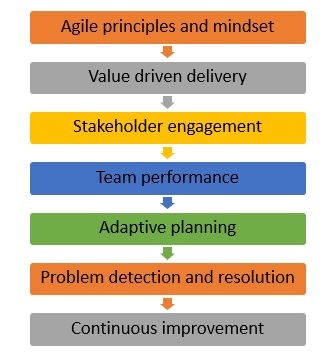 Hence, if you are a PMI ACP, you can work in any industry that runs projects using agile methodology not necessarily only software development. 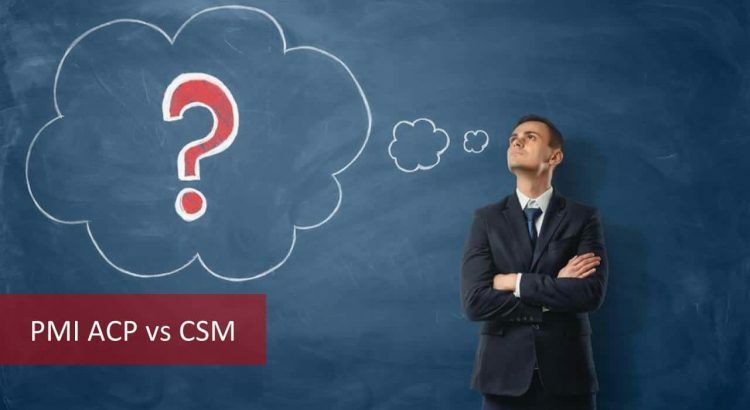 You have all the ammunition on PMI ACP vs CSM to decide which gives you better value in the long run and as you have seen PMI ACP coming from PMI has more mileage and standing across the industries while CSM limits to IT industry only.